The Trump administration wants to deny the $180 bln carrier’s longstanding bid to offer overseas calls from America. The financial impact will be negligible. But this could herald a broader U.S. campaign to weaken Beijing’s control over Chinese people and companies abroad. 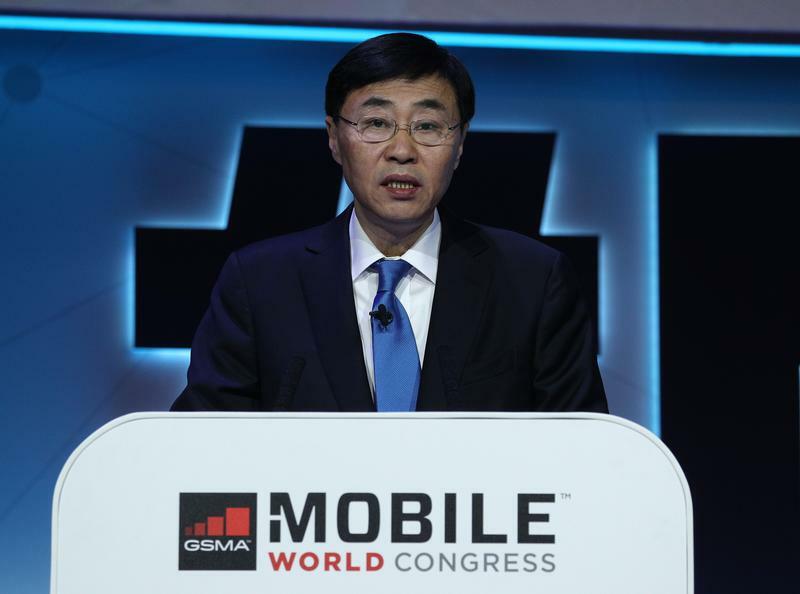 The U.S. National Telecommunications and Information Administration recommended on July 2 that the Federal Communications Commission deny China Mobile's application to offer telecommunications services from within the United States, citing national security concerns. The application for a 214 licence, which allows a carrier to provide international voice calling services, has been under review for seven years. Shares in the Hong Kong-listed company fell as much as 2.7 percent in early morning trade on July 3. By late morning they stood 1.2 percent lower at HK$68.85 a share, outperforming a 2.9 percent drop in the Hang Seng index.